San Antonio By Night Tour [San Antonio Detours] Book your tour! 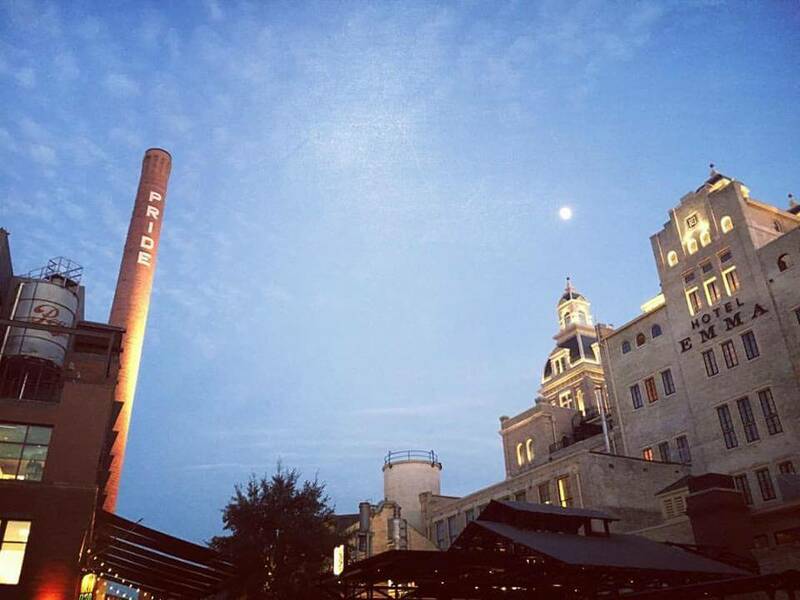 The Perfect San Antonio Evening! Discover the Riverwalk on a Boat Cruise, & much more!